Fresh cherries are always a summer highlight for me. They’re always an exciting sight to see at the market, and they definitely get my baking brain in gear trying to think of all the wonderful things I can bake with them! If you love cherry treats like I do, then I think you’re about to be inspired to seek out some cherries and get in the kitchen! These are some of my favorite ways to enjoy cherries for dessert (and one sweet muffin, too!). 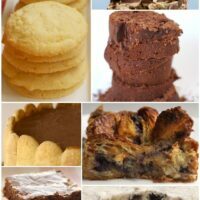 I’ve got cake and cobbler and cheesecake and more for you. Cherries and cheesecake are a classic pair. I’ve had cherry cheesecake with canned pie filling far too many times to count. 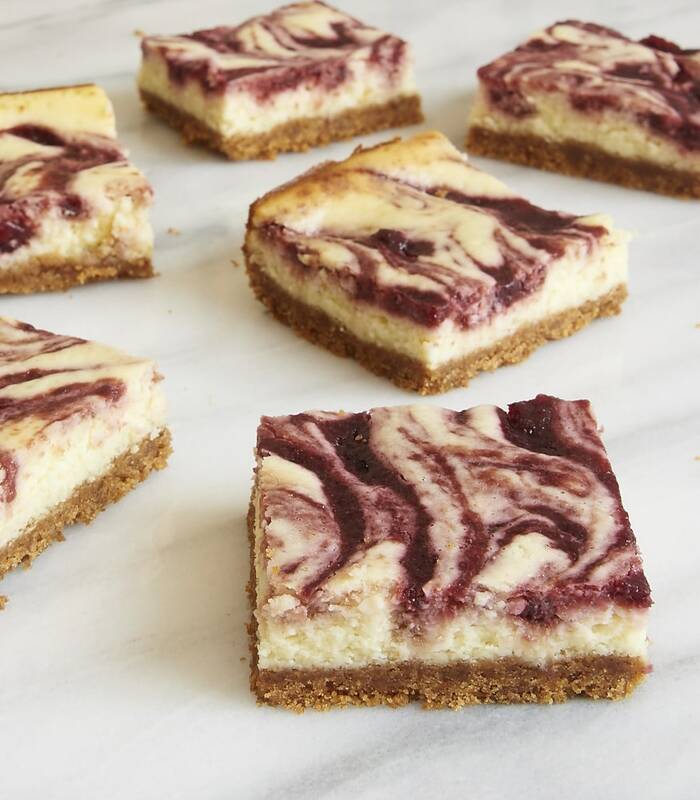 What I love about these Cherry Cheesecake Bars is that they’re made from scratch. 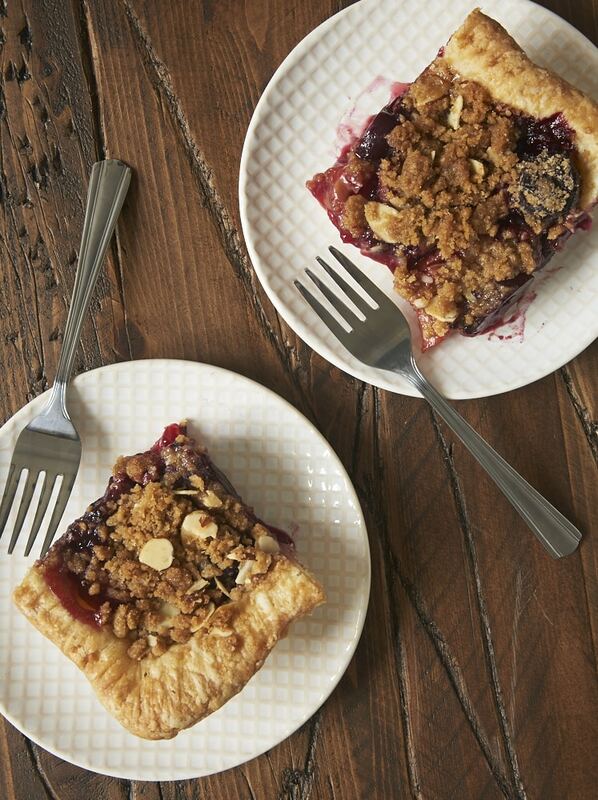 That pretty swirl is made with fresh cherries with no pie filling in sight! 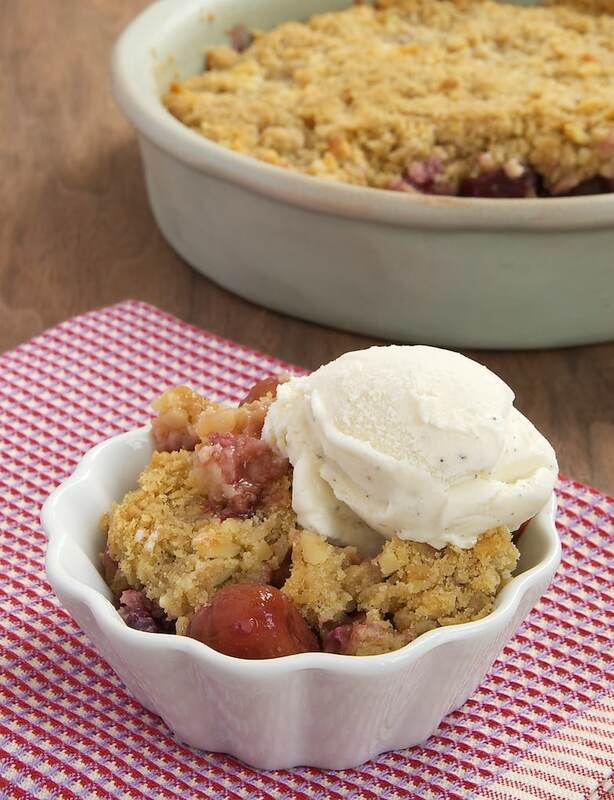 Desserts like this Cherry Almond Crumble are all about simplicity, and that’s what makes them so very good. They’re easy to make and feature simple flavors at their best. Just add ice cream, and you’ve got a new go-to summer dessert! 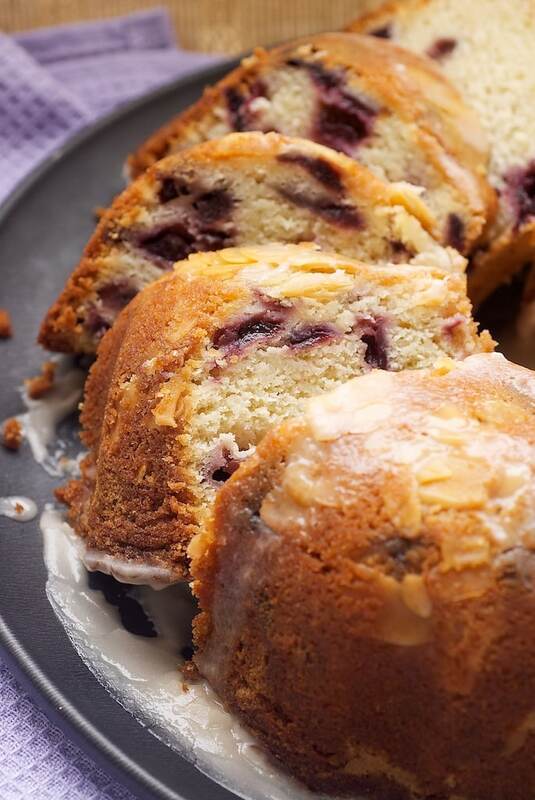 This Cherry Vanilla Yogurt Cake has been a favorite of mine for years. It combines cherries with two of its favorite flavor friends, vanilla and almonds, for a perfectly delightful cake. Most of us probably think of strawberries when we hear the word “shortcake,” but one bite of these Cherry Shortcakes with Cream Cheese Biscuits may just have you forgetting all about strawberries. 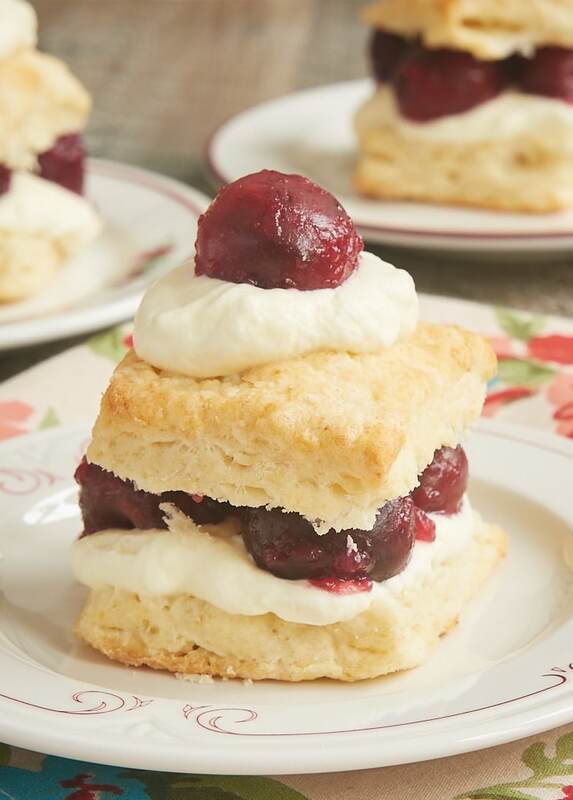 These beauties are made from a simple to make cherry mixture, a batch of cream cheese biscuits, and some sweetened whipped cream. They’re perfect for a small summer gathering! This Cherry Plum Slab Pie is the only recipe in this list that features another fruit. But I just adore this pie, so I couldn’t omit it. 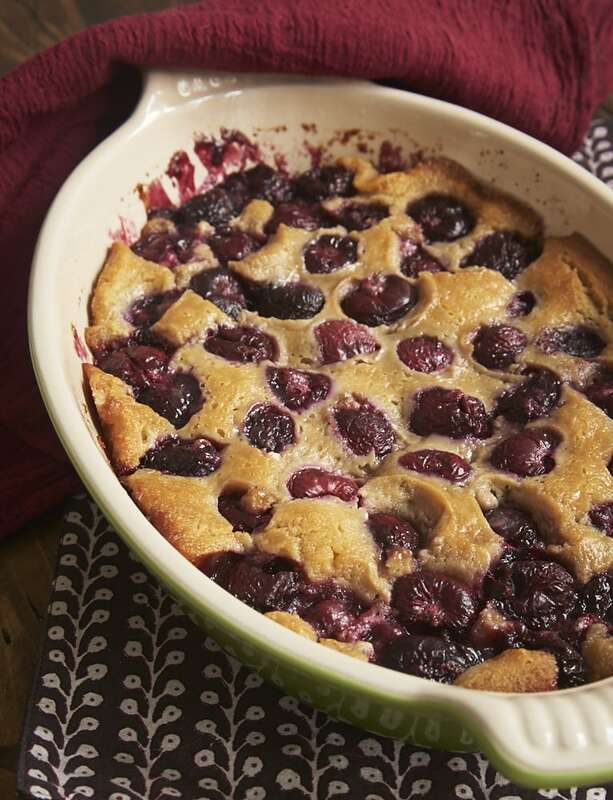 If you’re in a cherries-only mood, then you can easily make this pie using just cherries. If you’re feeding a crowd, a slab pie is just the thing. You’re likely to find this one to be a major crowd-pleaser. 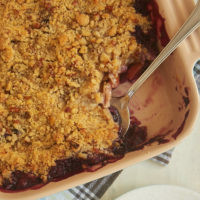 When it comes to easy-to-make desserts, this Brown Butter Cherry Cobbler is at the top of my list for cherry season. 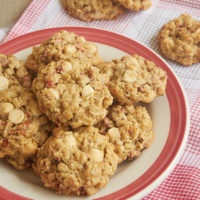 Just brown some butter, make a simple batter, add some sweetened cherries on top, and bake! 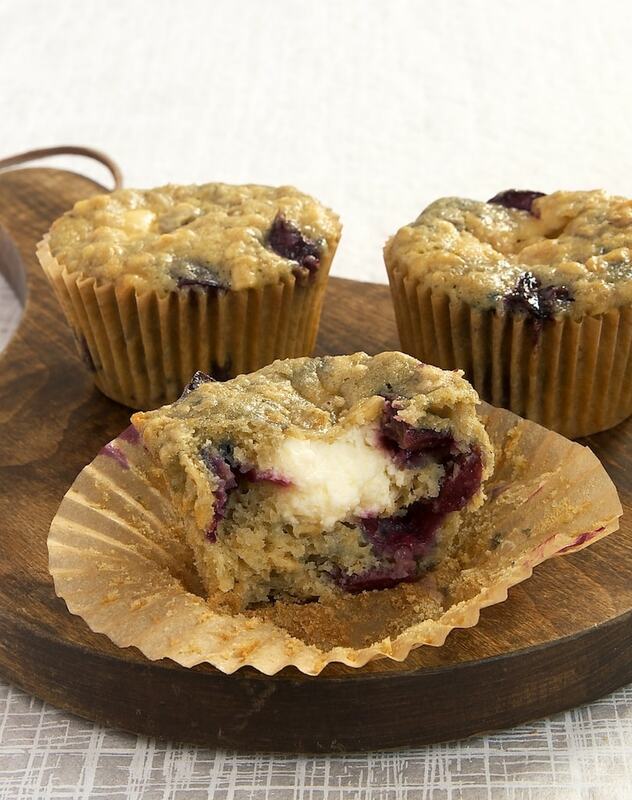 If you’ve not yet had the pleasure, then I’m so happy to introduce you to Cherry Cheesecake Muffins. 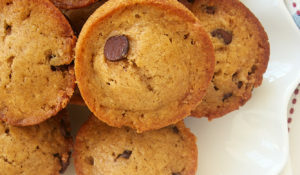 When I first shared these, I said that just calling them muffins seems inadequate. I’d happily take one of these sweet muffins for a snack or dessert, too. They’re really something else! I love making layered desserts, and these pretty Brandied Cherry Trifles are one of my all-time favorites. They’re made with pound cake (homemade or store-bought), a simple, fluffy cream cheese filling, and plenty of brandied cherries. 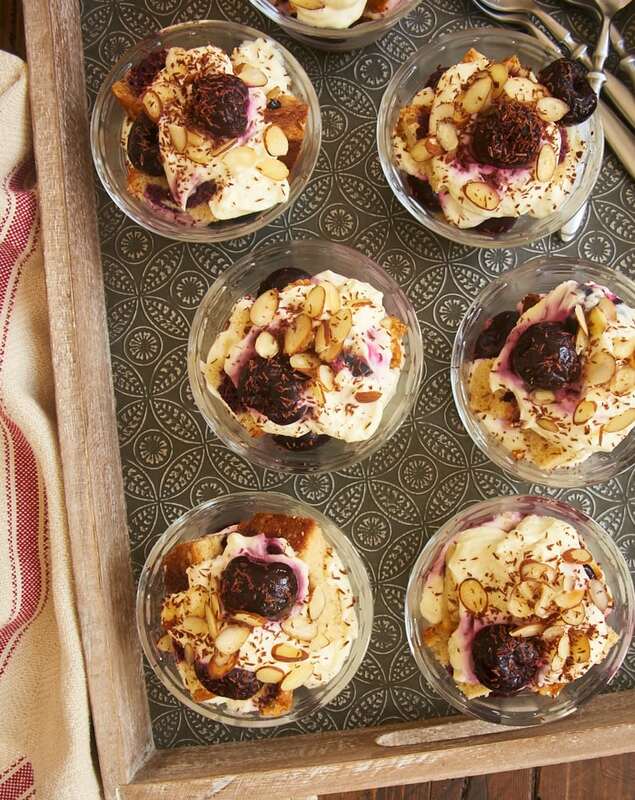 I love to serve these in individual dishes when we’re entertaining guests for a simple summer dinner, but you can also make one big trifle and serve from there. 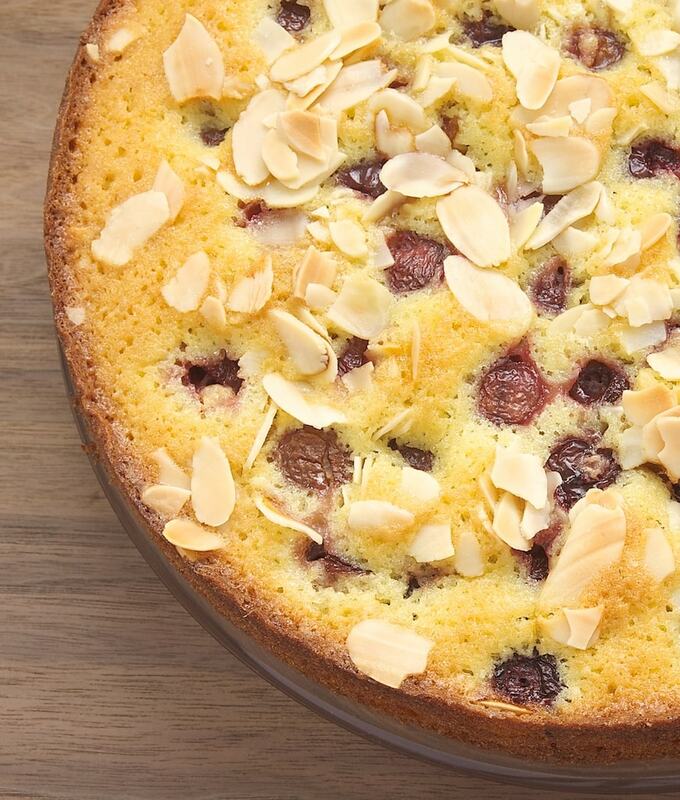 This Almond Cherry Cake may be the simplest recipe on this list. 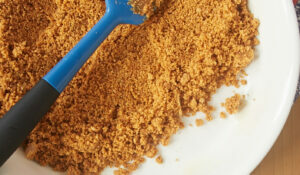 It mixes quickly and easily, and gives you a lovely single-layer cake that’s great for brunch, snacking, or dessert. 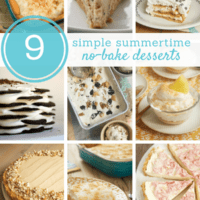 This is such a great recipe to have in your summer baking arsenal! Now that you’re armed with these great fresh cherry recipes, I hope you’ll be inspired when you spy fresh cherries at your local market. Grab your cherry pitter and get baking! YUM! 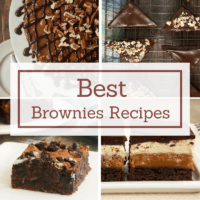 Such a great collection of recipes for the summer! Can’t wait to try a few ♥ I love cherries! 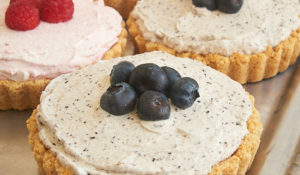 I make muffins a lot and I was looking for something different than my usual ones to make this weekend, and there it is – cherry cheesecake muffins! Those look and sound absolutely delicious! 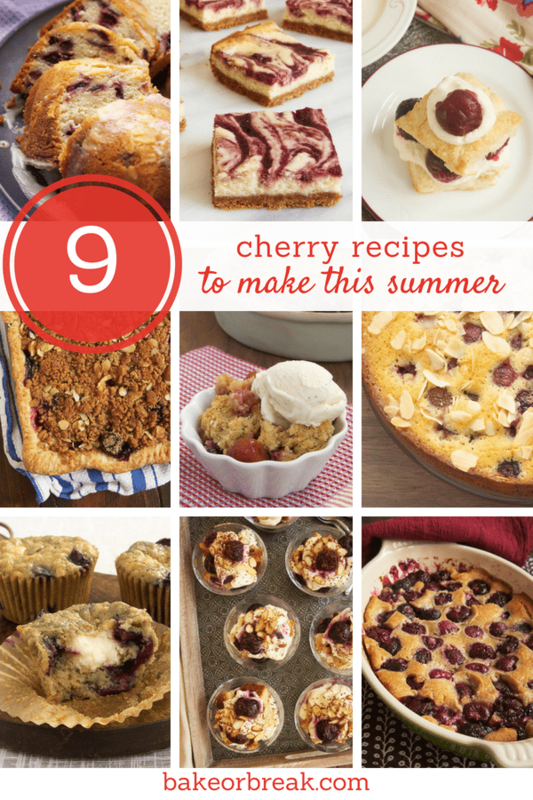 We love cherries here and this collection has so many great recipes. Cherry vanilla yogurt cake? I’m all in. 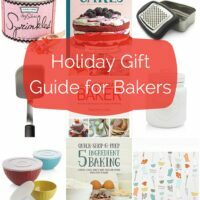 My son loves cherries and chocolate together – since you’re my trusted go-to baking website, Jennifer, I look to you for that! Perhaps sometime in the fall or whenever it’s convenient for you, a cherry chocolate recipe? Thank you, Marla! Those Brandied Cherry Trifles have some chocolate in them, but I’ll definitely add a cherry-chocolate recipe to my to-bake list! 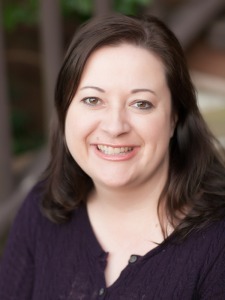 Thank you, Jennifer – that’s awesome!